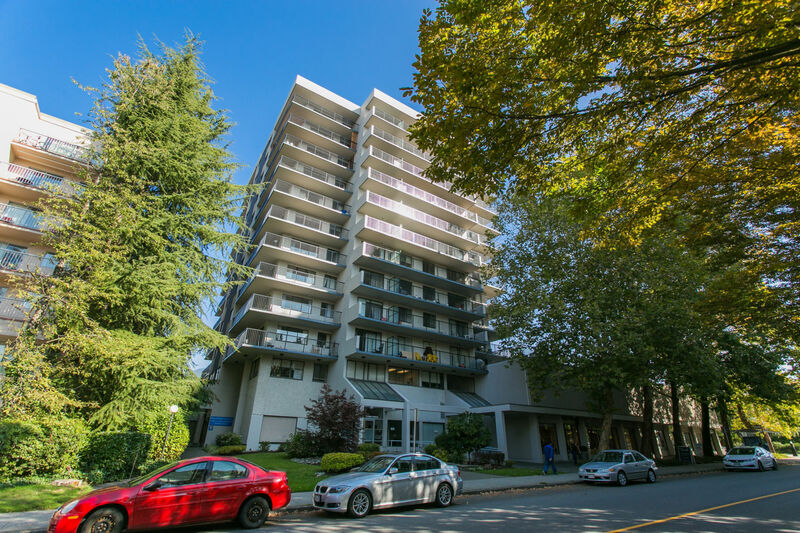 Nicely updated 2 bedroom suite at Lions Gate Plaza. 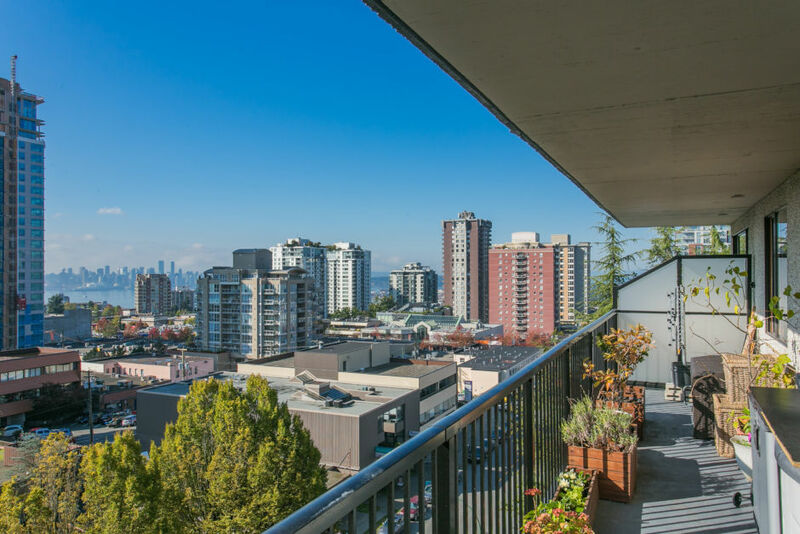 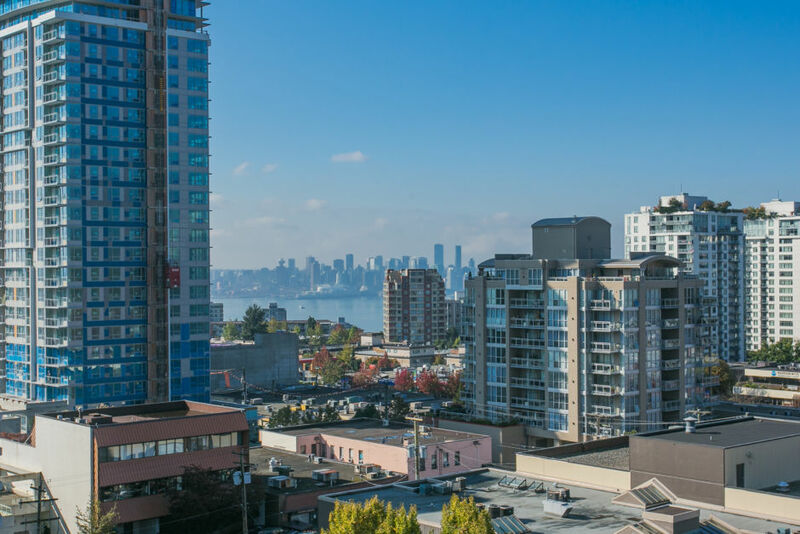 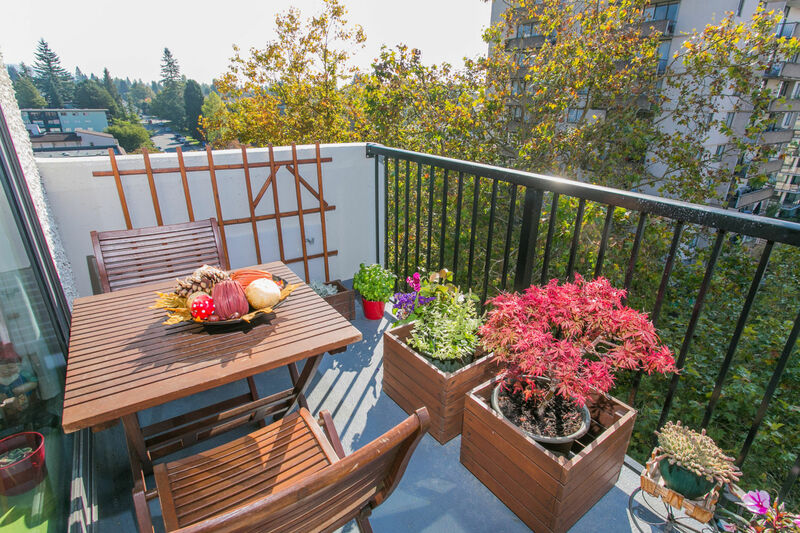 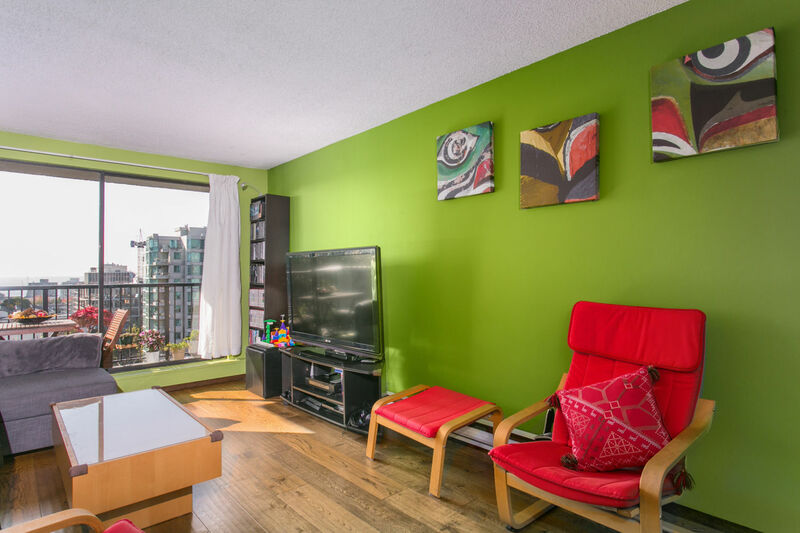 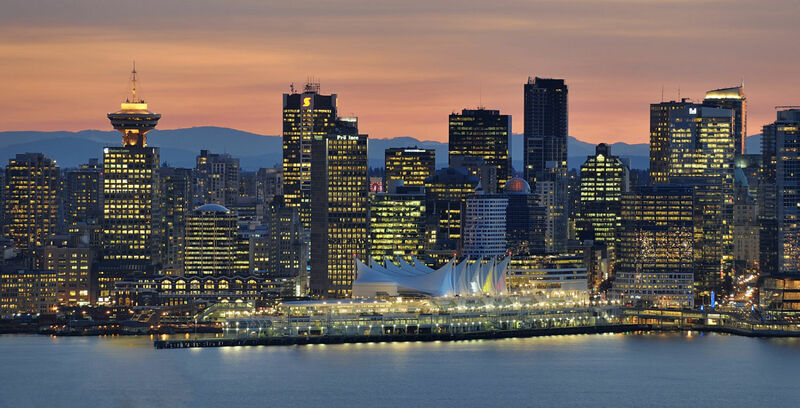 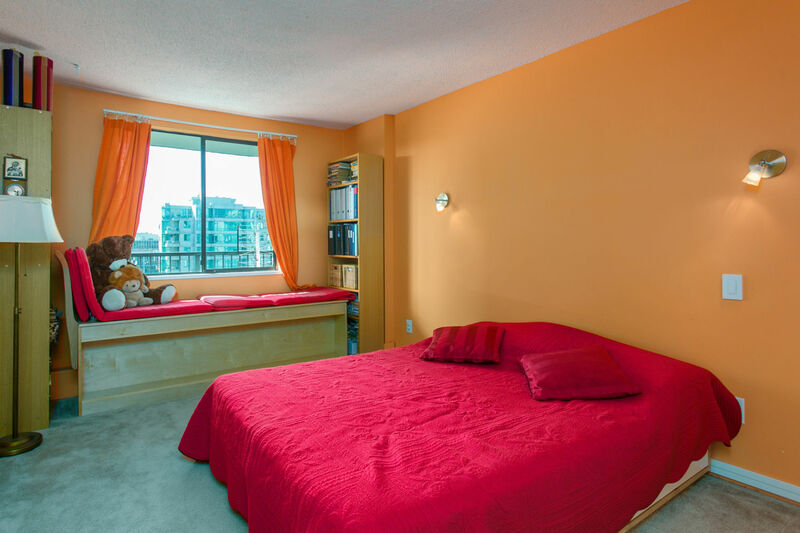 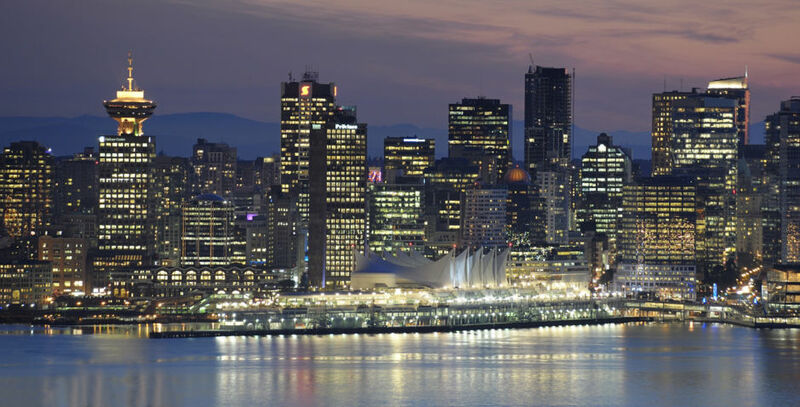 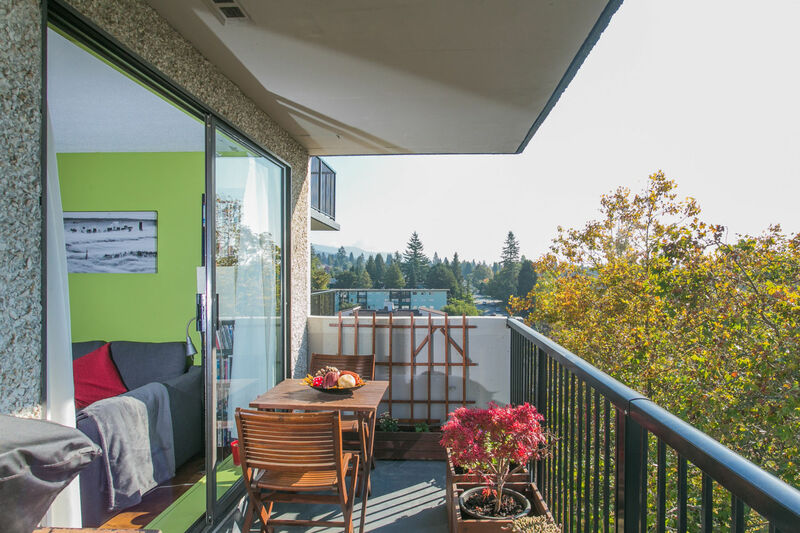 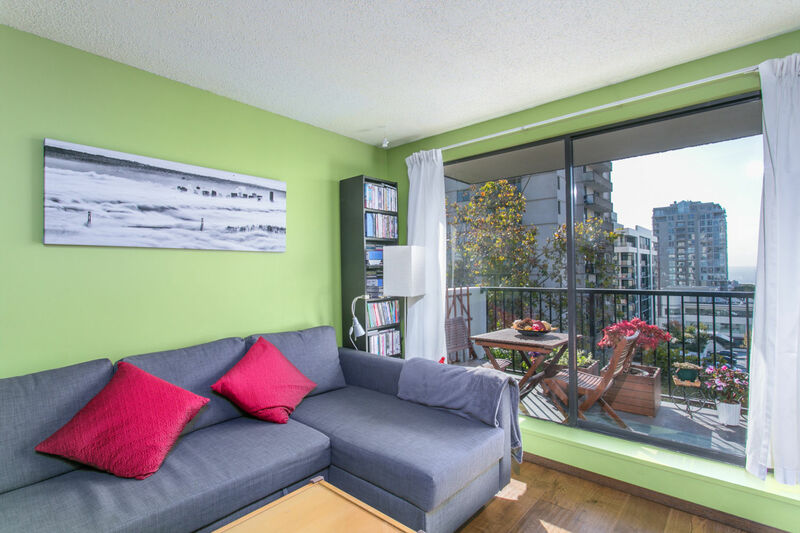 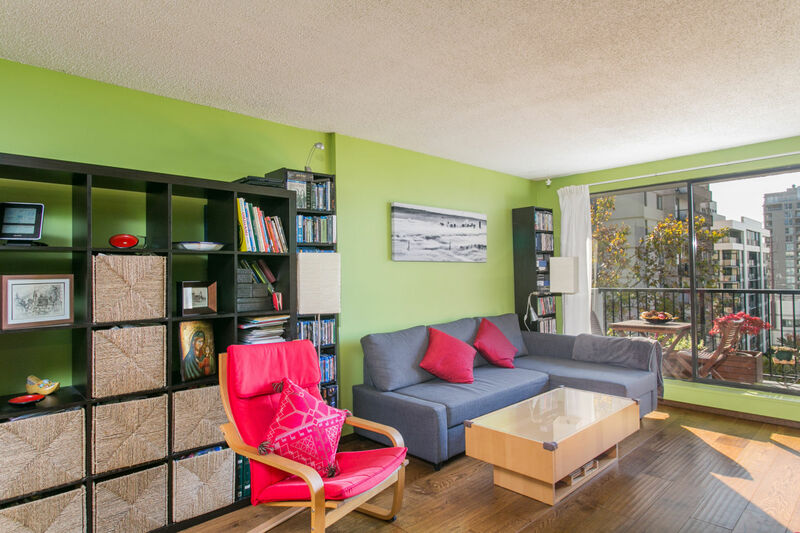 This bright south facing unit has views of downtown Vancouver and the city. 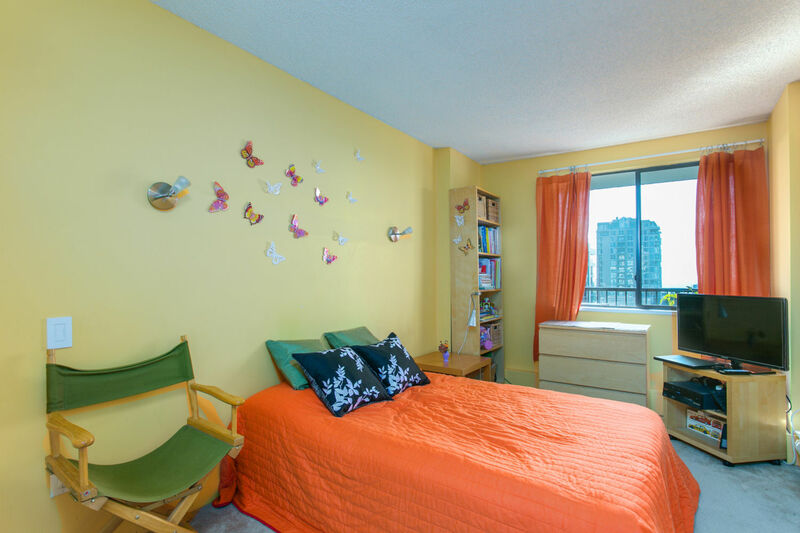 Centrally located only steps to shopping and transit. 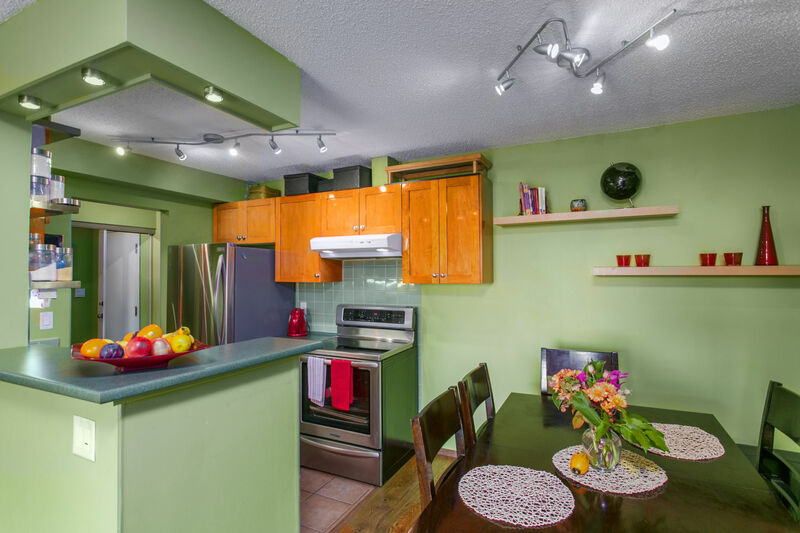 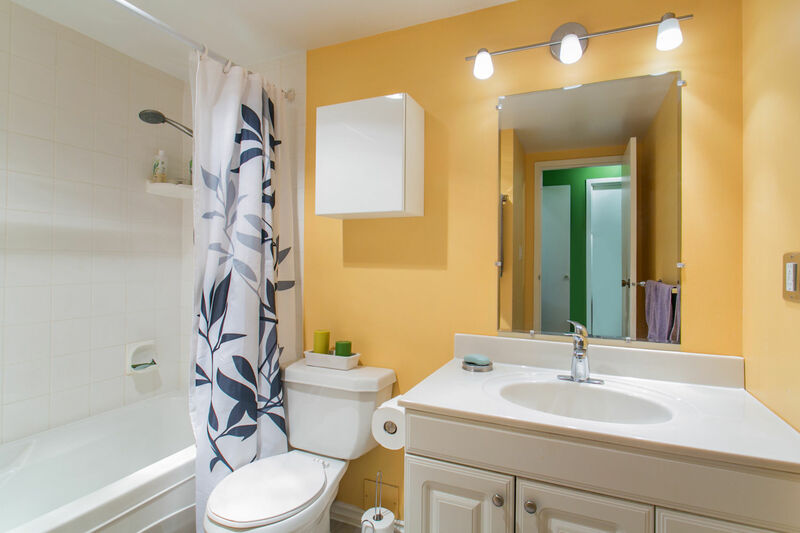 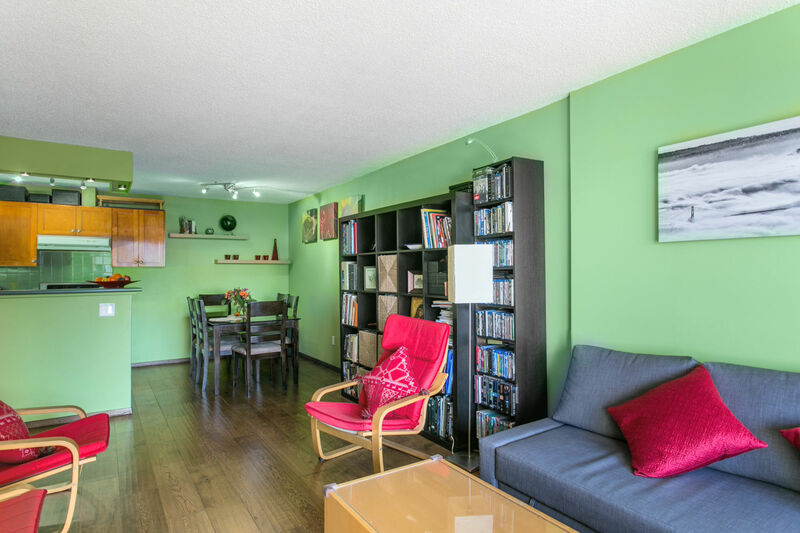 This spacious 2 bedroom home has an open layout and large 179 sqft. balcony (replaced 2015). 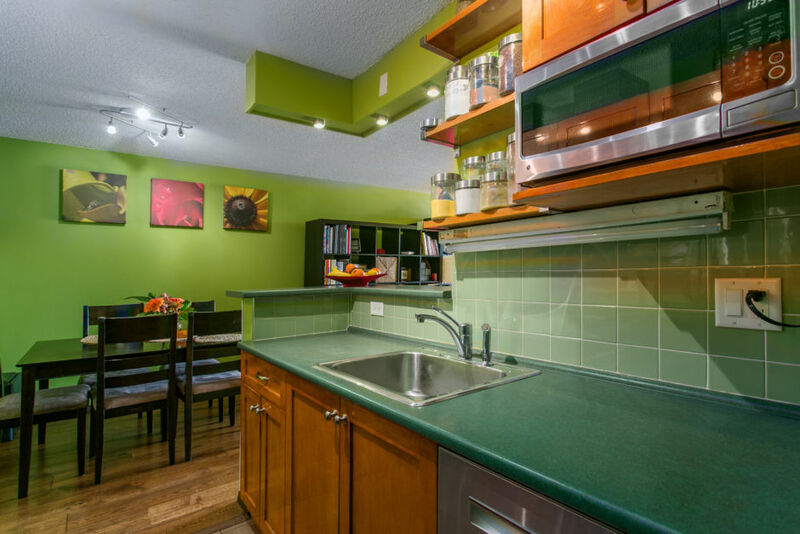 Kitchen features stainless steel appliances with an ultra quiet Bosch dishwasher. 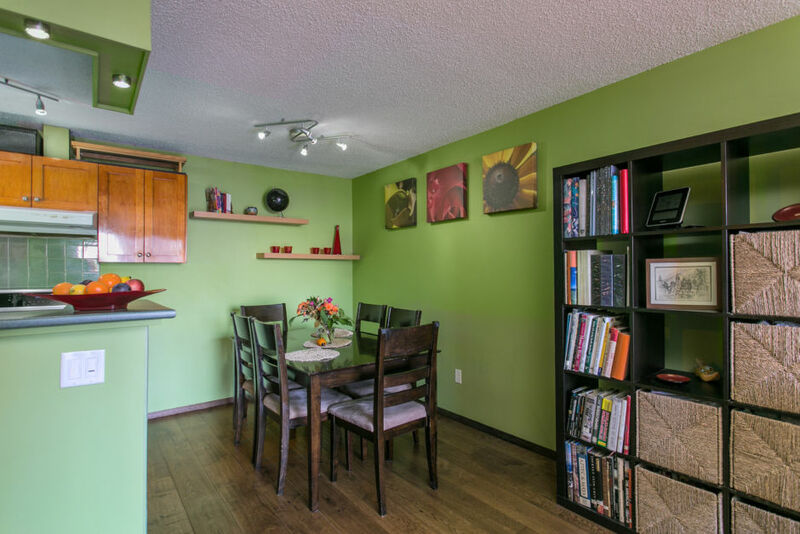 Living/Dining feature rich oak engineered flooring. 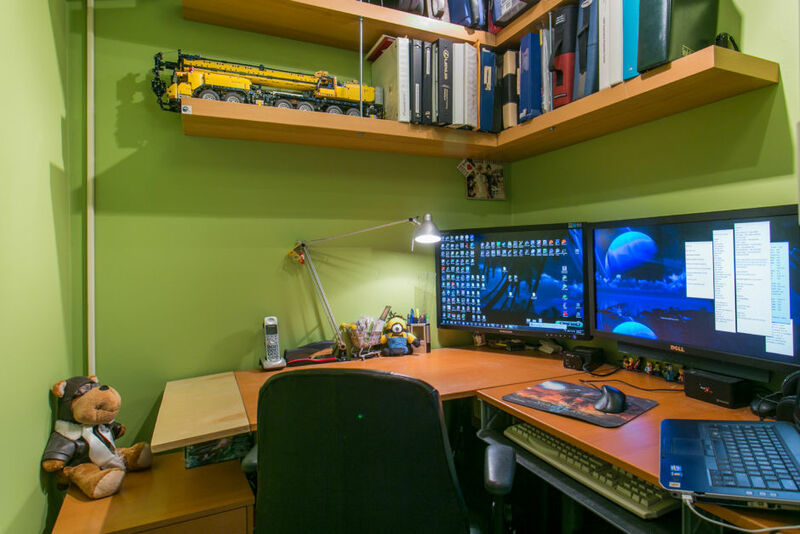 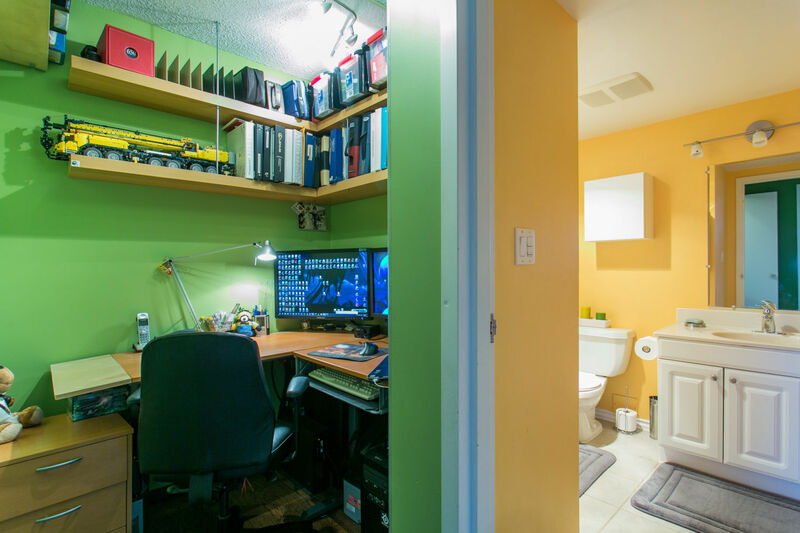 In addition to the large bedrooms is a storage or flex space, currently used as an office. 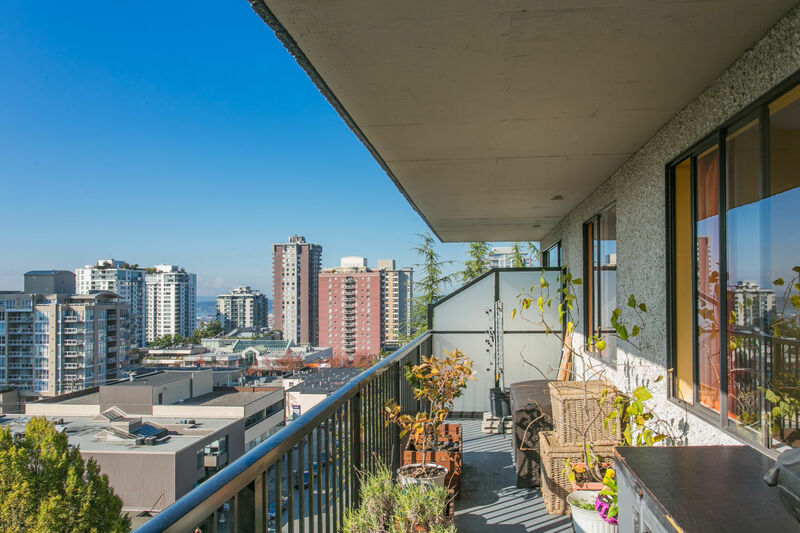 A well maintained concrete building with a great reputation.